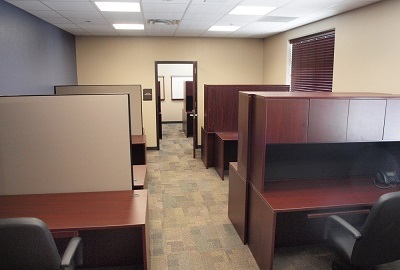 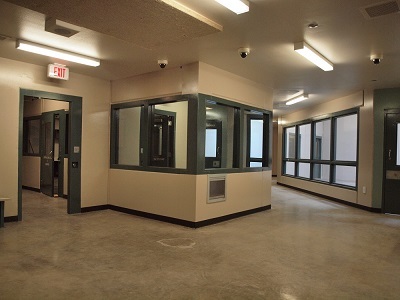 This project consists of the Karnes County Jail, Sheriff’s Offices and Courtroom. 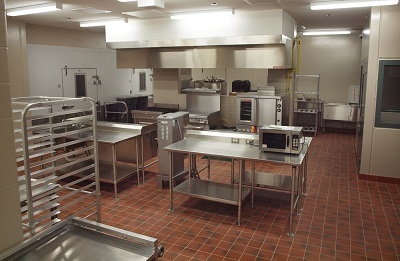 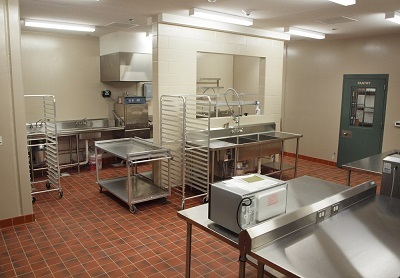 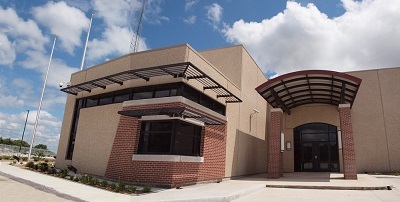 Lorraine M. Dailey worked closely with the Sheriff and County Government to design a facility that is both functional and was designed to expand with the growing needs of the county. 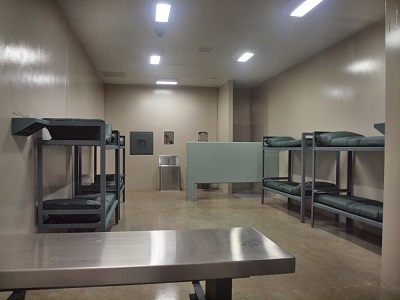 Lorraine meticulously followed all TCJS standards and ADA accessibility while maintaining the integrity of a state of the art facility that is not only secure for the inmates, but for the visitors and staff as well. 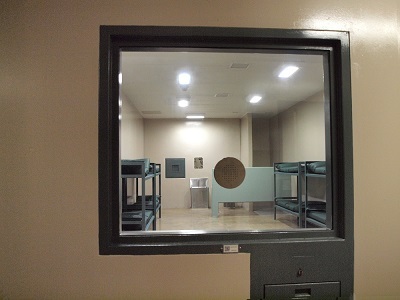 This 48-bed jail is a 27,644 SF pier-and-beam foundation building that has the ability to manage both security and administrative functions easily and securely. 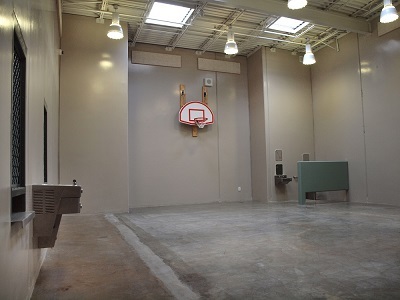 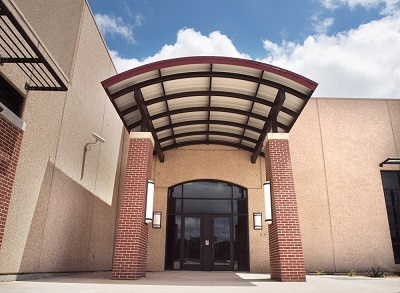 To lower maintenance costs and minimize vandalism, the entire building is constructed of pre-cast concrete panels. 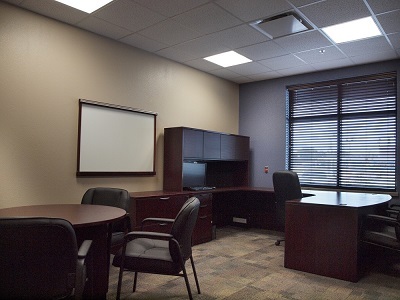 The administrative sector houses a staff of more than 20 personnel at one time, a training room, property and evidence rooms, a records room, and a Courtroom. 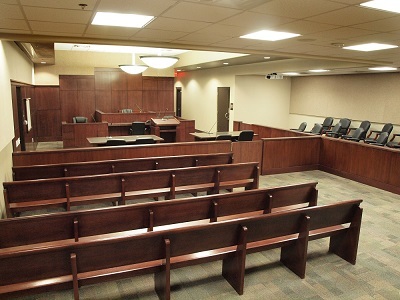 The Courtroom was designed with modern aesthetics including raised ceilings, dropped pendant lighting, and polished wood judge’s bench, jury railing, and podium. 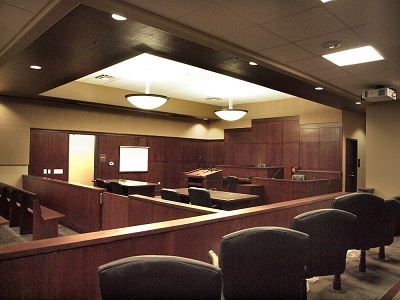 The walls are lined with acoustical paneling to improve sound transmission while simultaneously reducing any unwanted noise. 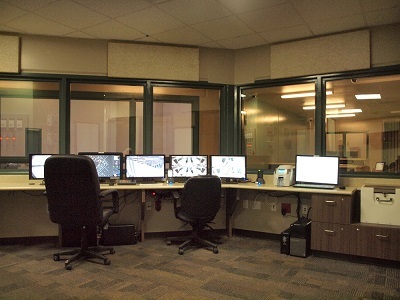 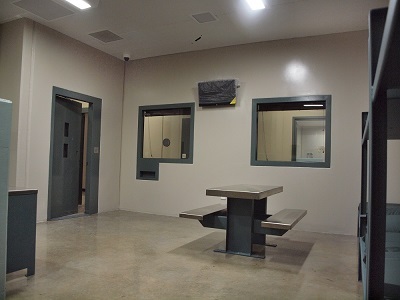 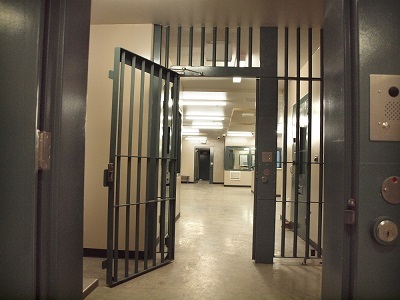 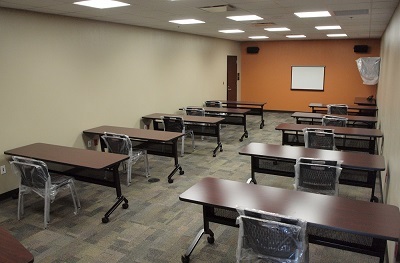 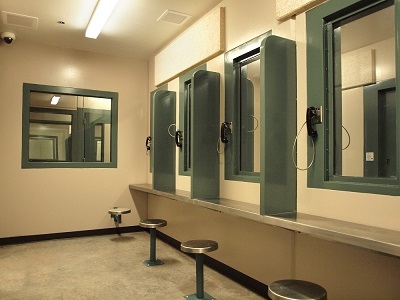 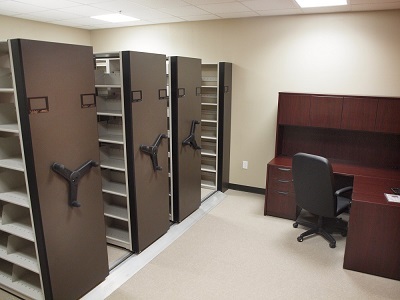 The Courtroom was included in the overall facility to not only save money for the County, but to also create a safer environment by reducing the risk that comes with transporting inmates.